B&R Seamless Inc. specializes in only custom gutter systems to provide prompt, professional services. We have provided superior customer service to the Wausau area since 1991. We Provide Year Round Installations! Providing residential and commercial customers with the most reliable custom gutter systems in the area. 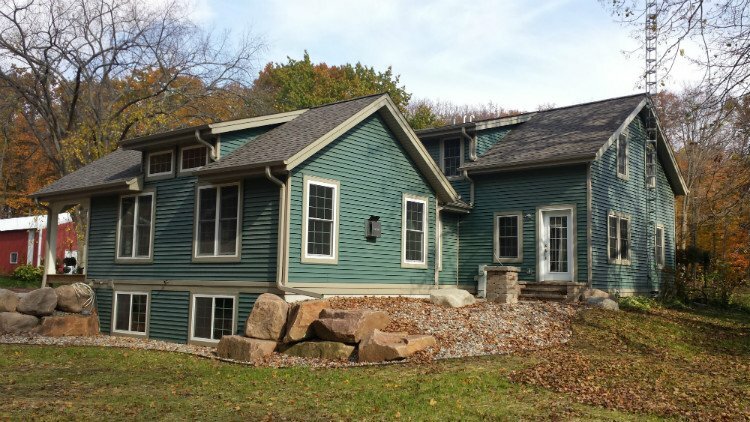 Custom gutters offer many benefits for your home, such as eliminating dampness in your basement. We also offer a lifetime warranty on all workmanship and finish. 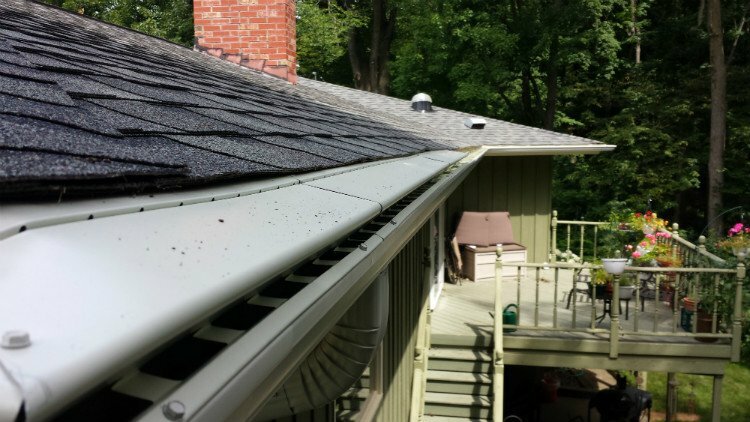 Protect your gutters from damage and debris build-up, which can take a lot of time to clean out without gutter protection. Gutter protection also reduces snow from entering the gutter, preventing damage caused by ice. Contact us today for more information about our gutter guards. 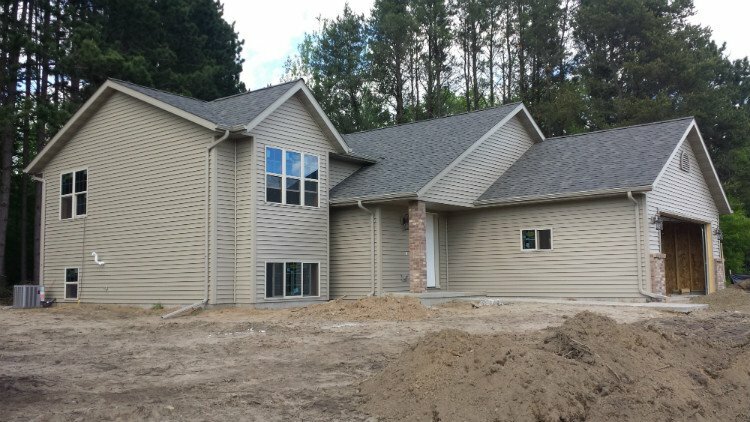 Make your home a more appealing and efficient place to live with new siding from B&R Seamless Inc of Wausau Wisconsin. For your convenience, we provide you with year-round installations and offer FREE estimates! We offer professional service & unmatched quality. Contractor owned & operated.